If you miss seeing the Obamas on a regular basis, we’ve got good news. 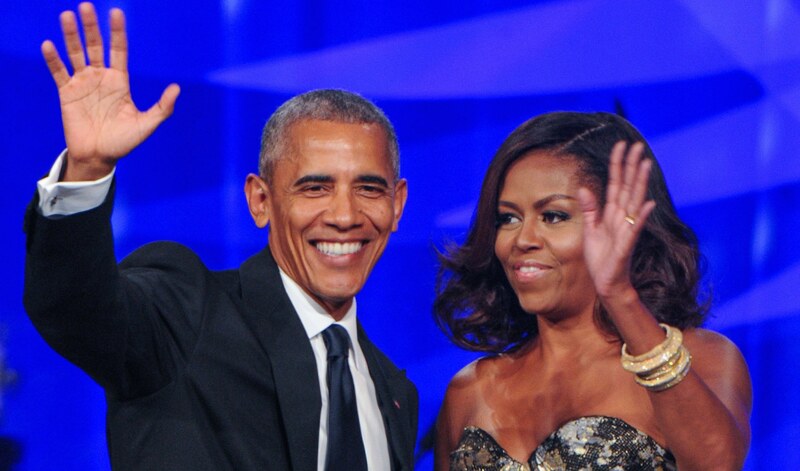 Former President Barack Obama and former first lady Michelle Obama have signed a multiyear agreement with Netflix per The Hollywood Reporter. Under their Higher Ground Productions banner, the Obamas are set to produce a mix of content including the potential for scripted and unscripted series, docuseries, documentaries and features. That’s so much Obama content! We literally can’t wait for this. The Obamas already have book deals with Penguin Random House, and they’ve done outreach and advocacy work through the Obama Foundation since leaving the White House in 2017. The New York Times first reported that the pair was in talks with Netflix in March, and the deal marks a major, unprecedented move for a former president. It seems the sky’s the limit for the Obama family, and we’re looking forward to the ride.